PMB Capital Investments is a privately held real estate investment and development company based in Dallas, TX. The principals – Peter Pincoffs, Matt Mildren, and Taylor Baird – have over 30 years of combined real estate and capital markets experience including the development of over 5,000 residential lots and over $750 million in direct real estate acquisitions. PMB has the flexibility to invest across all real estate product types and in equity, debt and/or mezzanine capital structures. The company primarily targets major cities in the southwestern US with strong population growth projections. 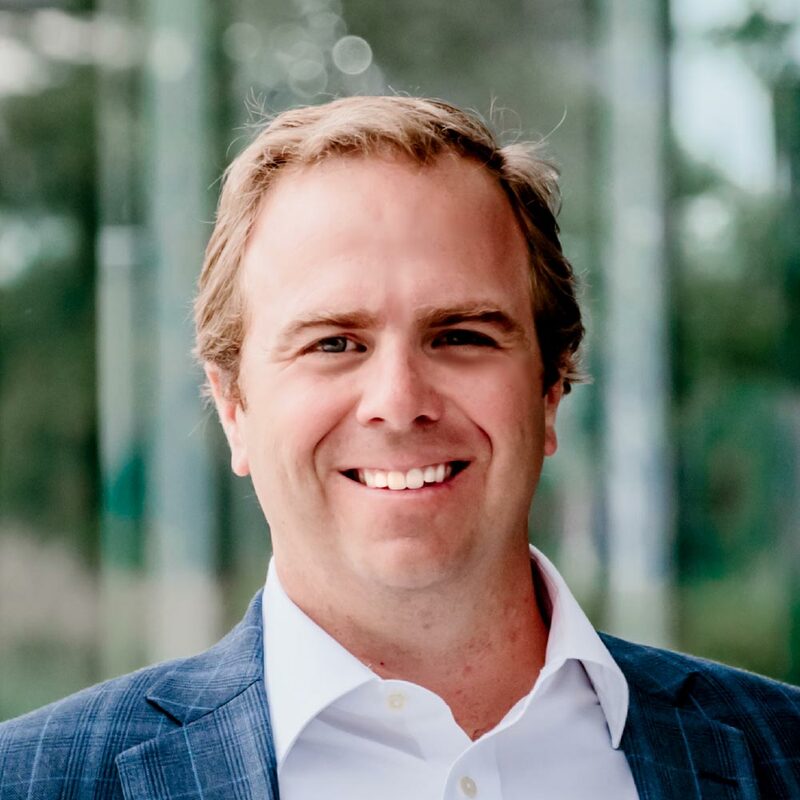 Prior to founding PMB, Peter spent 5 years at Hines where he was most recently a Director in the Southwest Region, responsible for residential lot development in Dallas/FW and Denver. 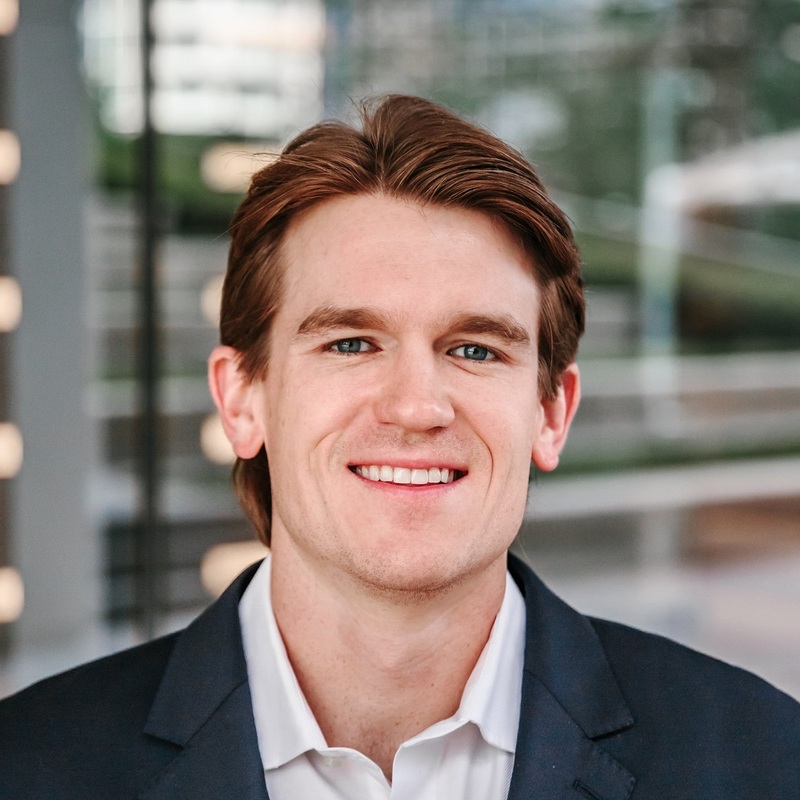 Peter joined Hines’ Capital Markets group in Houston in 2008 where he worked for the Hines family on direct investments in real estate across the US. Peter has developed over 1,500 residential lots in Dallas/FW, created and managed multiple Public Improvement Districts, and has actively participated in over $500 million of commercial real estate acquisitions and development projects. Peter holds a Bachelor’s Degree in History from the University of Texas at Austin and a Master’s in Real Estate Finance and Construction Management from the University of Denver. Prior to joining PMB, Matt spent 10 years at Provident Realty Advisors where he became a development partner. 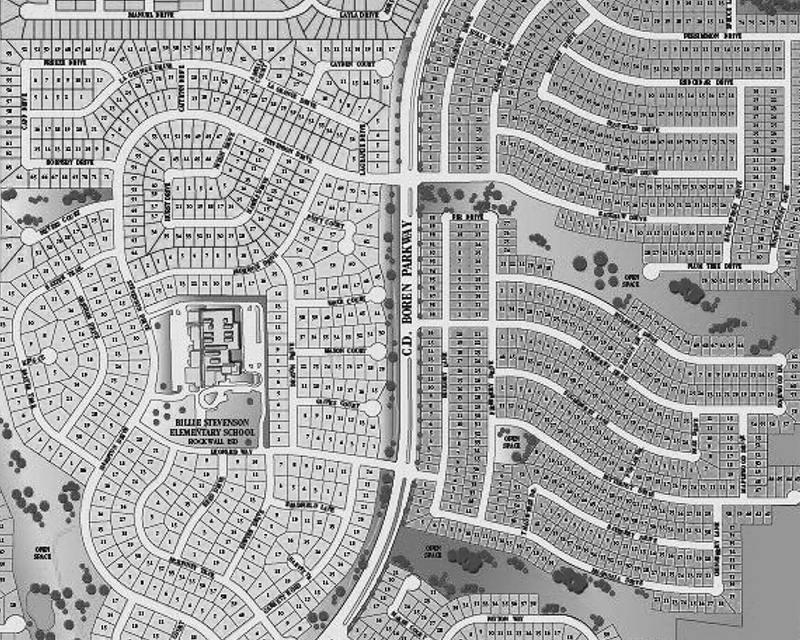 While at Provident, Mildren was responsible for the development of multiple single family subdivisions, acquisition and reposition of several retail centers and debt acquisitions, all throughout the United States. 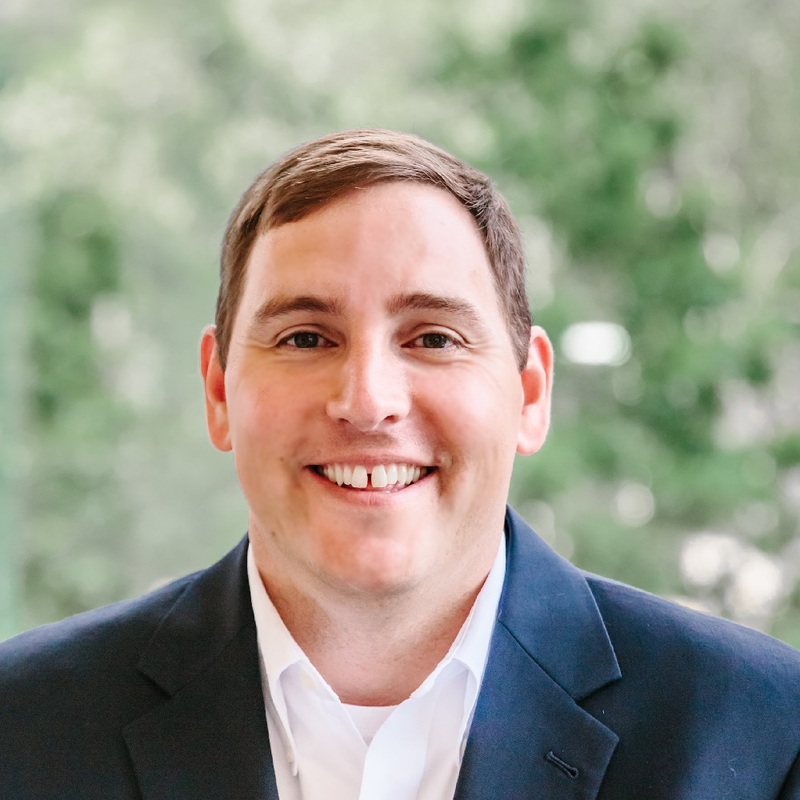 Matt has developed over 2,500 residential lots throughout the United States and has created or managed numerous Municipal Utility Districts, Fresh Water Supply Districts and Public Improvement Districts. Matt was responsible for the acquisition and development of over $250 million in real estate projects over the last 5 years which included several large retail centers in California and Colorado that were purchased in partnership with The Kroenke Group. Matt holds a Bachelor’s Degree in Finance from the University of Oklahoma. Prior to founding PMB, Taylor spent 6 years at J.P. Morgan where he was most recently a Vice President in the Corporate & Investment Bank. While at J.P. Morgan, Taylor worked in the firm’s Consumer & Retail coverage group in Dallas where he worked on a broad range of transactions advising large Fortune 500 consumer and retail companies on mergers and acquisitions and capital raising alternatives. As a Vice President Taylor’s responsibilities included acting as project manager for live transactions and client relationship development. During his tenure at J.P. Morgan, Taylor worked on over 50 M&A, debt and equity capital transactions representing $30+ billion for companies such as 7-Eleven, Inc., WhiteWave Foods, Dollar General, Service Corporation Int’l, Bass Pro Shops, J.C. Penney, Advance Auto Parts, Toys ‘R’ Us, Signet Jewelers, Lowe’s and Rent-A-Center, among others. Taylor holds a Bachelor’s Degree in Finance and Accounting and a Master’s in Accountancy from the University of Texas at Austin. Prior to joining PMB, Kelby spent 4 years at Amegy Bank in their Commercial Real Estate Group. At Amegy, Kelby led the financings of over $150 million of commercial real estate transactions and managed a portfolio valued at more than $220 million. Prior to Amegy, Kelby was employed as an analyst for Global Management Resources (GMR), a private equity company headquartered out of Chicago. While at GMR, Kelby was awarded a position on a small team responsible for the issuance of a $100 million dollar mortgage-backed security fund. 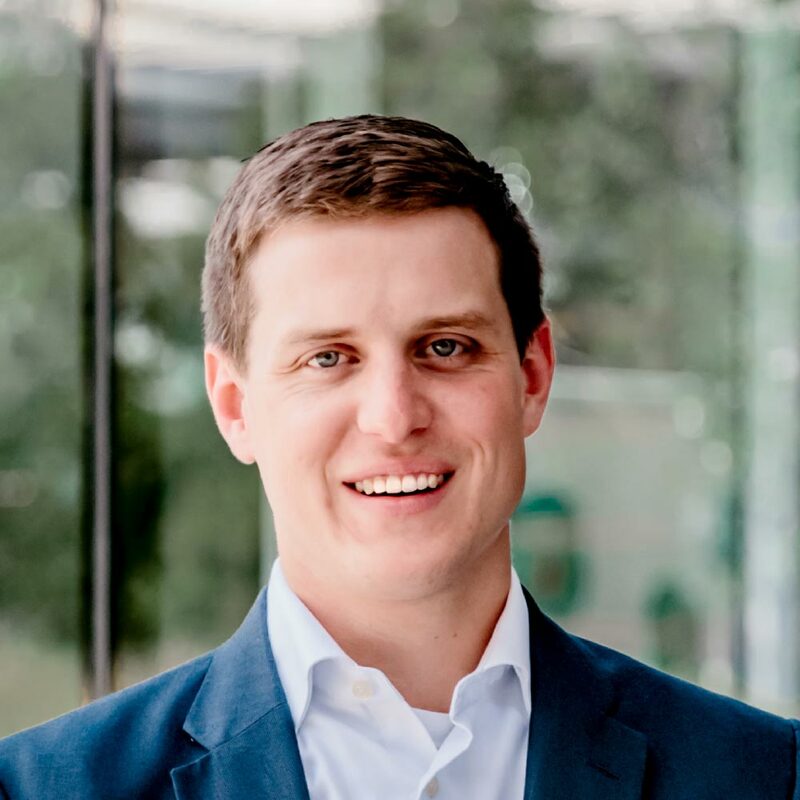 Kelby holds a Bachelor’s Degree in Finance from Texas Tech University and a Masters of Business Administration from Southern Methodist University with dual concentrations in Finance and Real Estate. 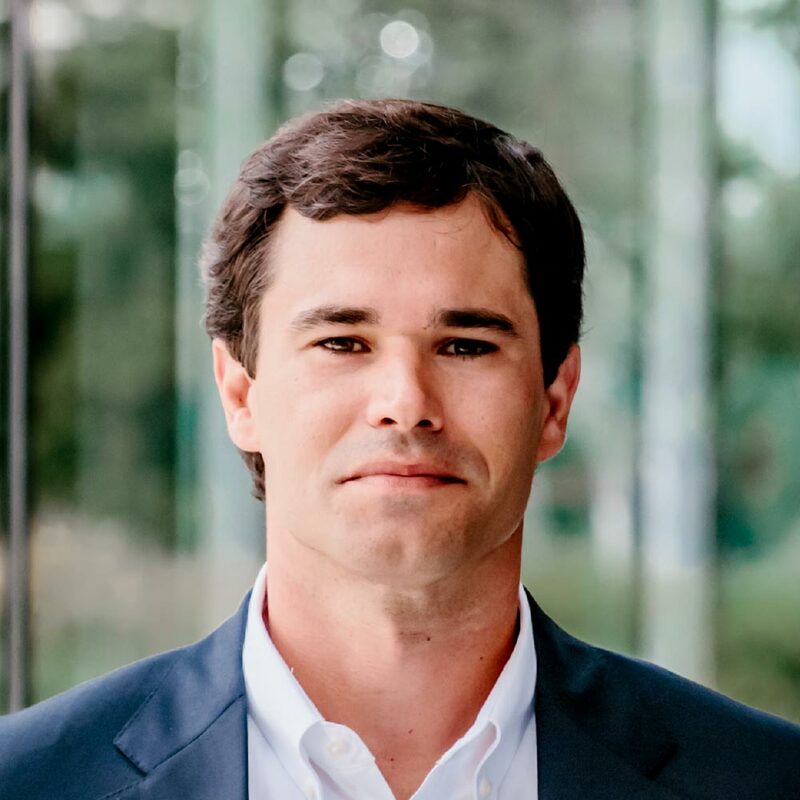 Griffin Douthitt is the Controller of PMB Capital Investments, where he is responsible for establishing finance and accounting policies, procedures, controls, and reporting systems. Prior to joining PMB, Griffin worked for EY as a Tax Senior Associate. Griffin received his Bachelor of Business Administration in Accounting and Master in Professional Accounting degrees from the McCombs School of Business at the University of Texas at Austin. He is a Certified Public Accountant licensed in the State of Texas. Prior to joining PMB, Sonny was a Project Manager at DL Meacham Construction, a general contractor based in Houston, Texas. While at DL Meacham, Sonny managed a diverse range of hardscape construction projects, from recreation centers for master-planned communities to public park facilities. Prior to DL Meacham, Sonny was a Project Manager at Pelican Builders, a Houston based residential development company. 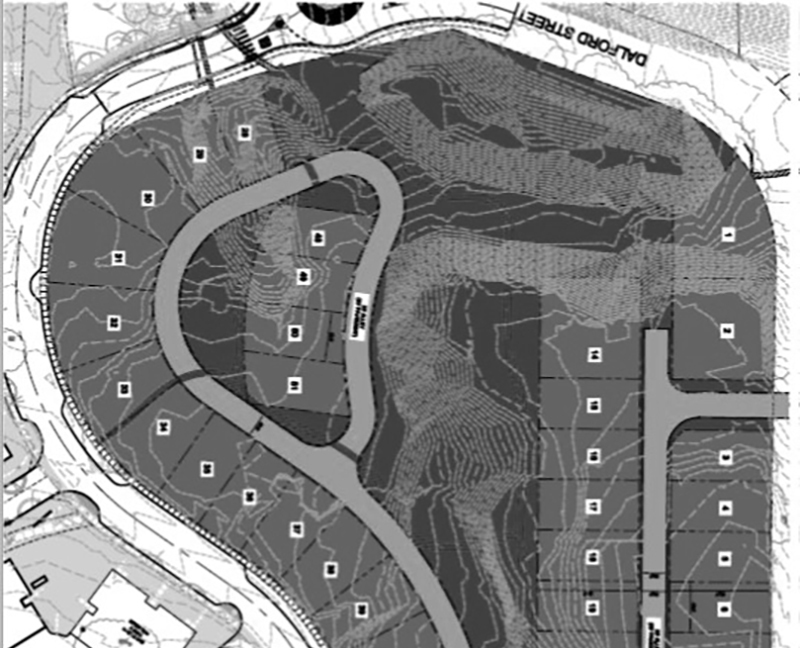 Sonny managed the construction of Pelican Builders’ residential properties at Somerset Green, a 46 acre residential community developed by Hines. 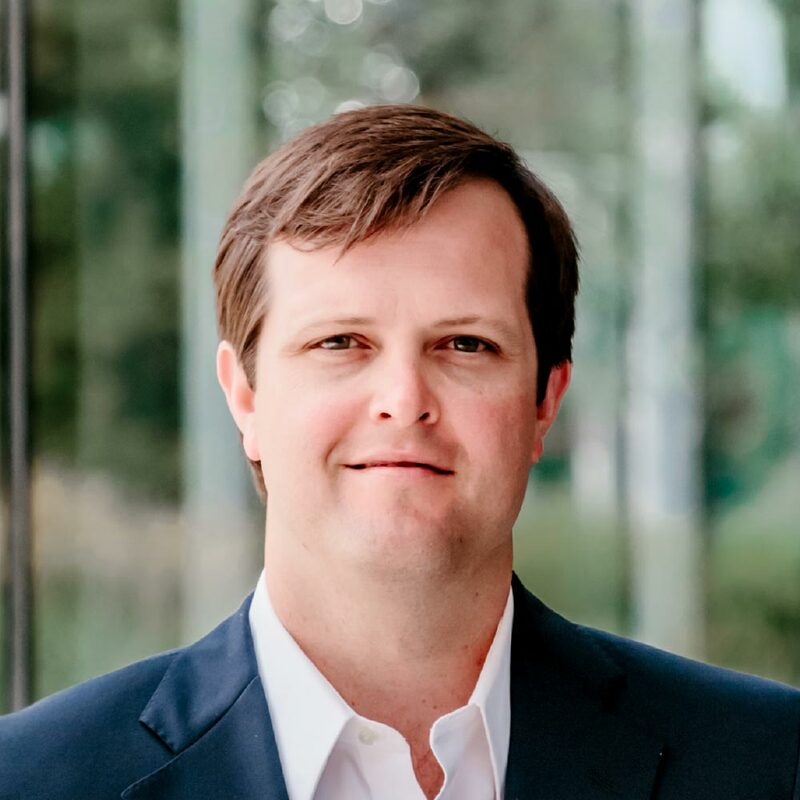 Sonny also spent six years in multi-family construction, working for Trammell Crow Residential as an Assistant Superintendent and most recently a Development Analyst. Throughout his career, he has obtained a strong working knowledge of both the vertical (building) and horizontal (land development) construction and quality control processes. Sonny holds a Bachelor’s Degree in Business Administration from Southern Methodist University. 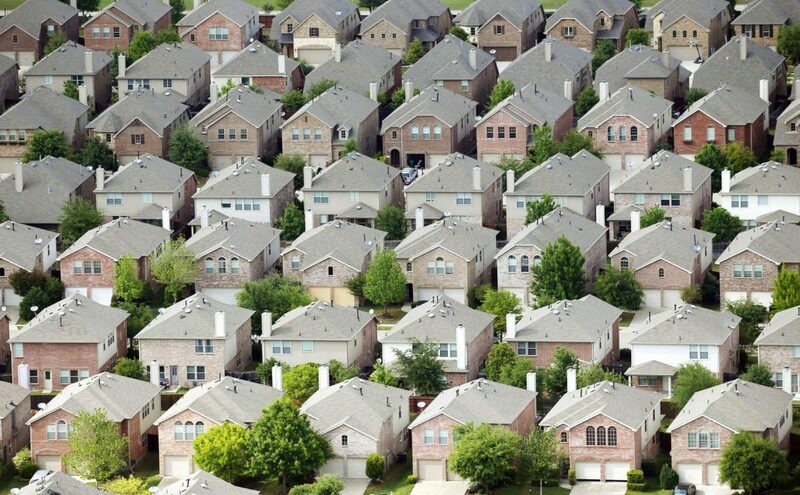 PMB Lending provides first lien, non-recourse debt to single family lot development projects in major Texas markets. The Station is a new, mixed-use entertainment district in Sachse, Texas. 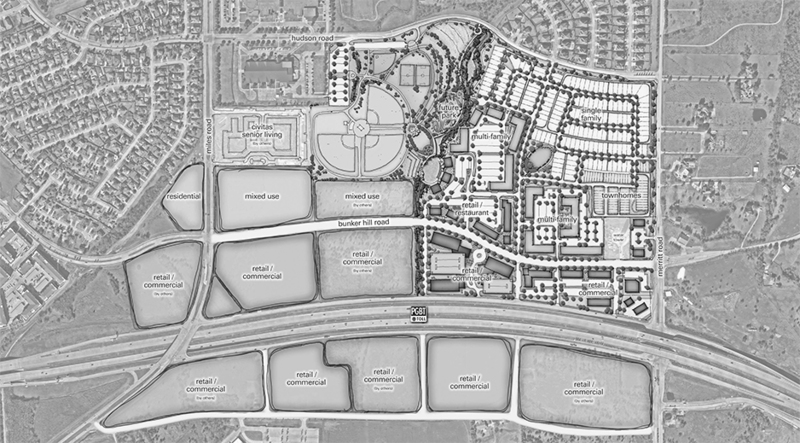 Located on President George Bush Turnpike, between Miles Road and Merritt Road, the master development plan sits on 119 acres. The project will feature multifamily and single-family residences, restaurants, retail, office and entertainment options, all surrounding the green space of Sachse’s Heritage Park. PMB Capital and the City of Sachse devised a forward-thinking, public-private partnership to fund the public infrastructure and park renovation to bring this development to life for the residents of Sachse and surrounding communities. The Station is scheduled to open in early 2020. For more information, visit http://thestationtx.com. Woodcreek is a master planned community situated on 1,600 acres located just ten miles east of Lake Ray Hubbard within the city of Fate, TX. The development affords easy access to both I-30, LBJ Freeway, and the George Bush turnpike. This community encompasses numerous amenities including a fully equipped fitness center, a junior Olympic-sized pool, spray park, hike & bike trails, parks & playgrounds, and nearby top-rated golf courses. PMB manages all development activity, provides project accounting, and manages the municipal utility districts related to the project. Learn more at http://woodcreekfate.com/. The Bluffs at River-East is a single family development located on the east bank of the Trinity River, 3 miles northeast of downtown Fort Worth, near the up and coming Race Street entertainment district. The site adjoins a new Class A multifamily development that is under construction by Criterion Development. PMB Capital is developing approximately 51 single family detached lots for Havenwood Homes, an affiliate of Robert Elliott Homes. For more information, visit www.bluffsfw.com. 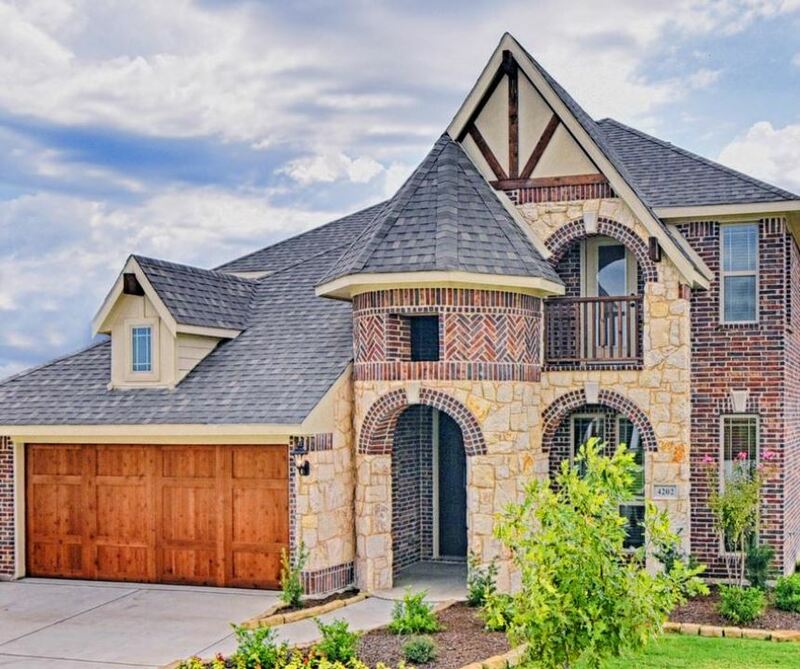 Ventana is new $500 million master-planned community in west Fort Worth. The community, located on Chapin School Road between I-20 and US 377, features award-winning builders David Weekley Homes, CalAtlantic Homes, and Dunhill Homes. Home prices range from the upper $200s to the mid $400s. Learn more at http://ventanatx.com/. A new $250 million development in the works for Sachse will bring new housing, commercial and retail space. Called The Station, the 119-acre mixed-use development will be built on Bush Turnpike between Miles and Merritt roads. The development is on both sides of the turnpike. 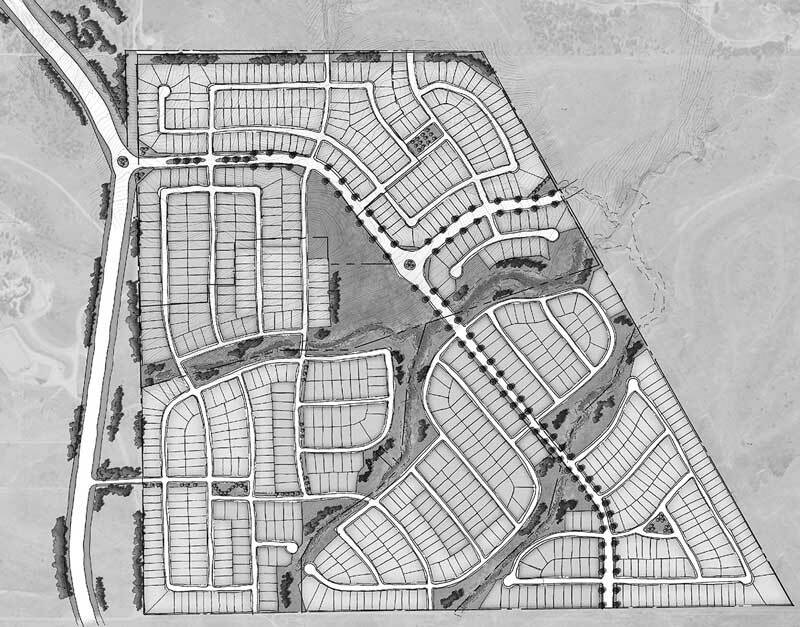 PMB Lending, a subsidiary of Dallas-based PMB Capital, provided the financing needed to get the development of the home lots in the Woodcreek master-planned community in Fate off the ground. A new Dallas company plans to loan up to $100 million to builders and developers to construct more housing lots. PMB Capital said Wednesday that its subsidiary plans to finance up to 75 percent and 80 percent of the cost of residential land developments in major Texas markets with its PMB Lending firm. Aiming to fill a void in capital markets for single-family developers and home builders, PMB Capital Investments has formed PMB Lending, a discretionary pool of capital focused on lending to residential developers with a target of up to $100 million dollars. 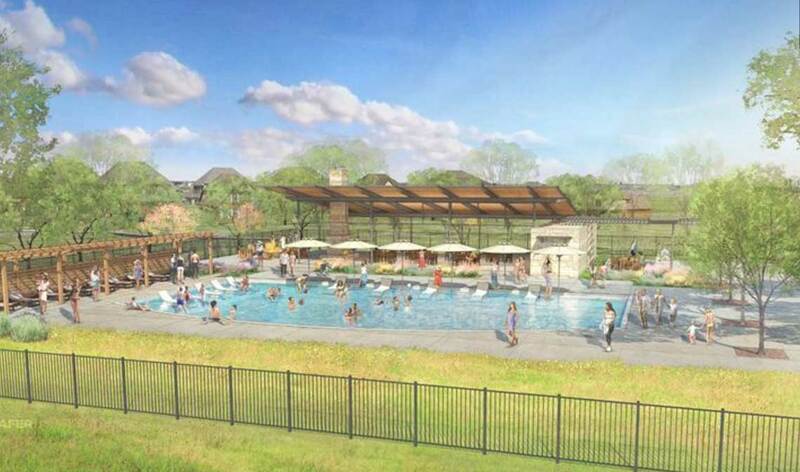 Dallas-based PMB Capital Investments plans to kick off a new $500 million master-planned community in Fort Worth, which will bring homes from the upper $200,000s to the mid $400,000s to this part of North Texas.